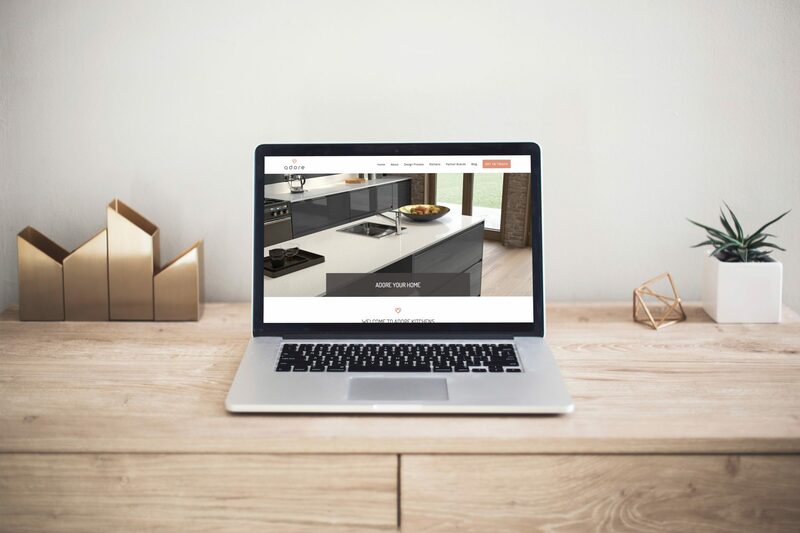 Welcome to Adore Kitchen, we are delighted to announce the launch of our new website. Please contact us to let us know what you think of our website – all comments and feedback are welcome. Please also let us know if you cannot find something or would like to make any suggestions for new information or topics. Many thanks for your support and we look forward to hearing from you.